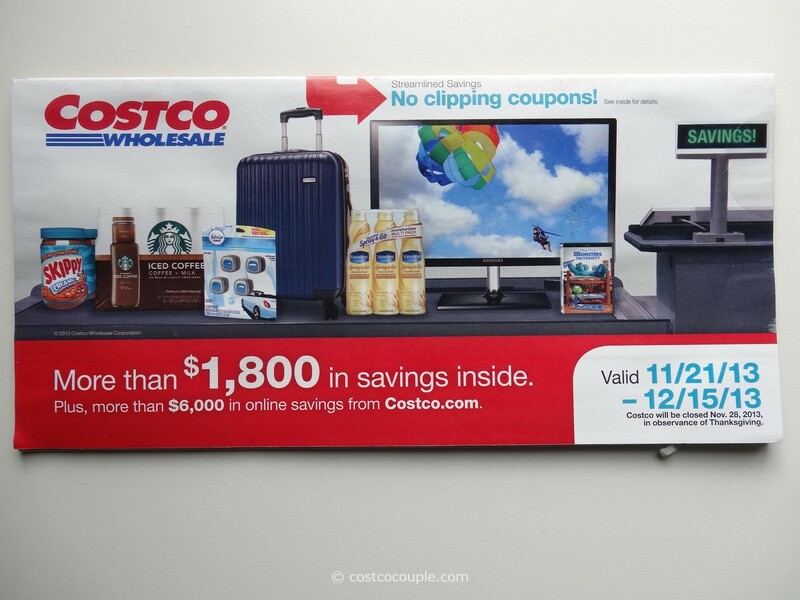 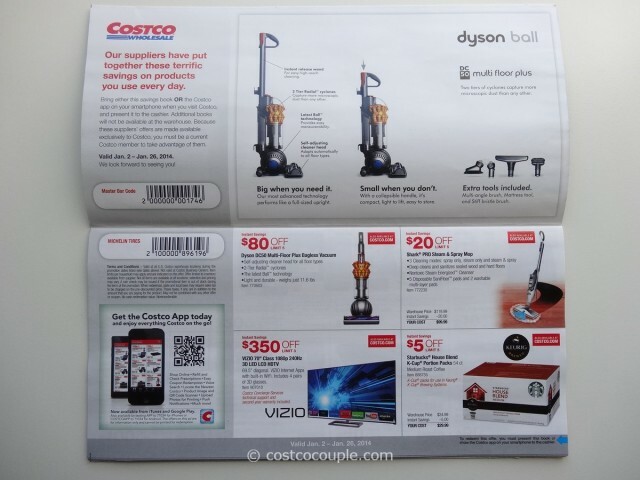 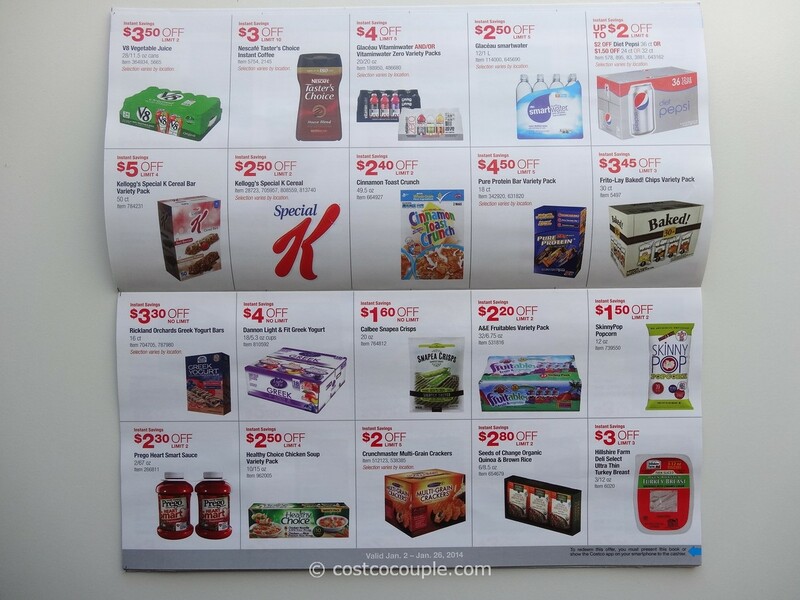 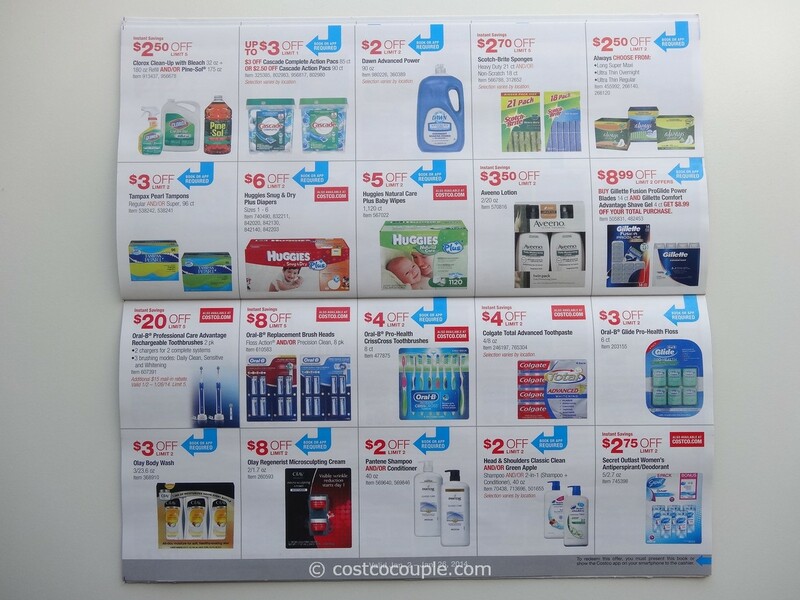 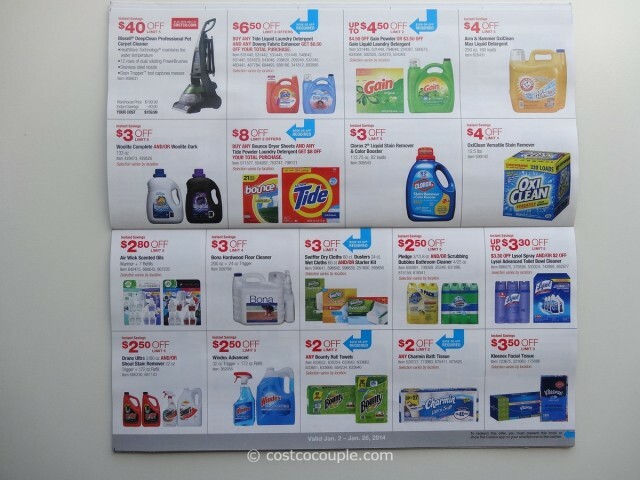 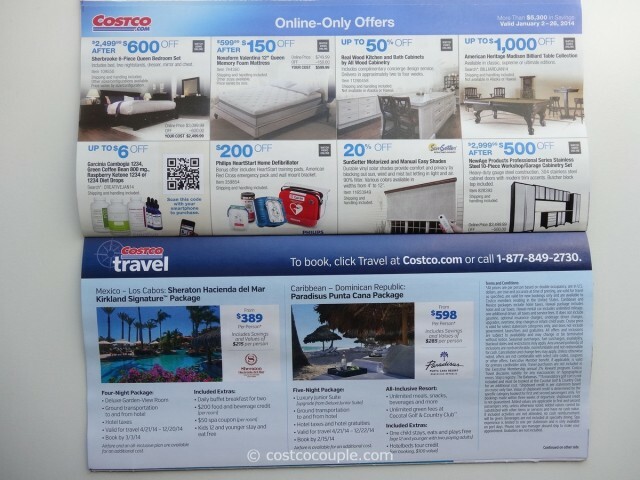 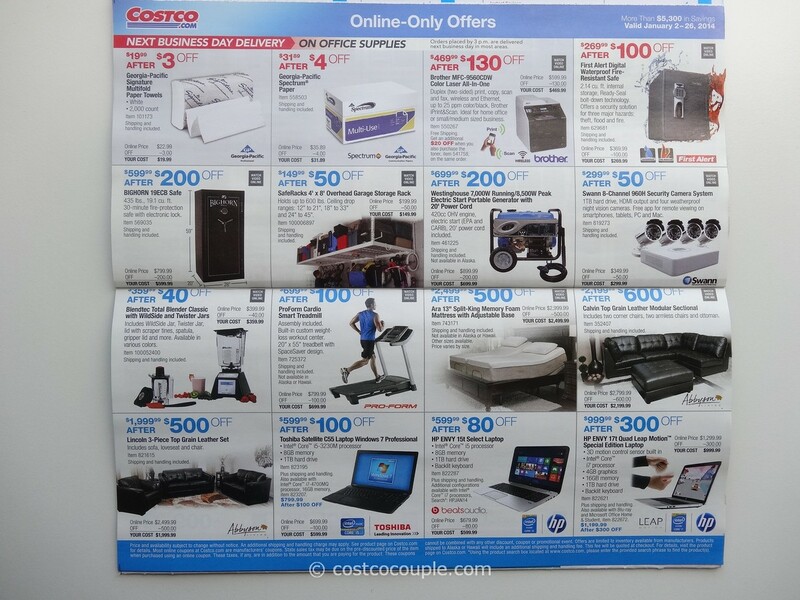 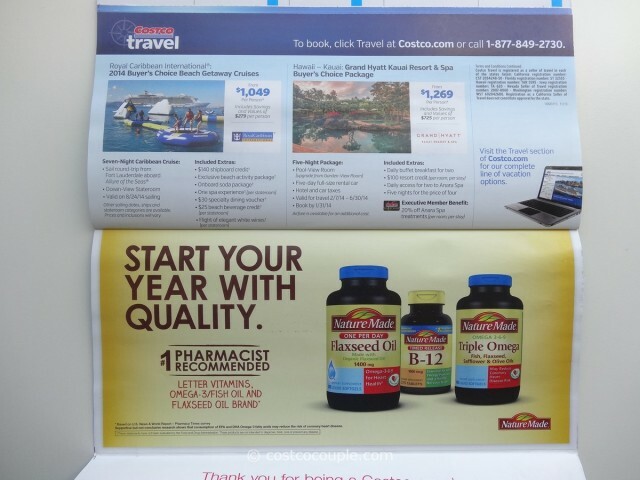 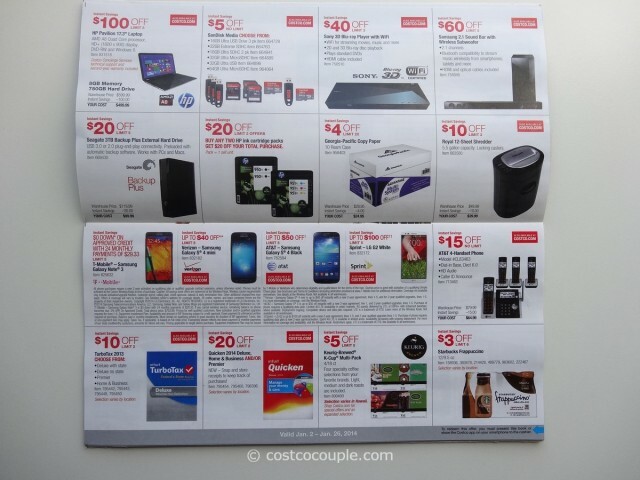 Here’s the Costco January 2014 Coupon Book to start off our new year! There’s a few new food items in this coupon book that we’ll have to check out e.g. 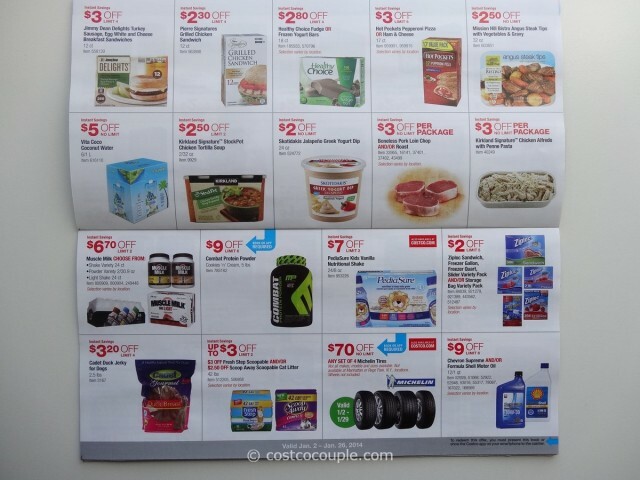 Calbee Snapea Crisps, SkinnyPop Popcorn, Skotidakis Jalapeno Greek Yogurt Dip, etc. 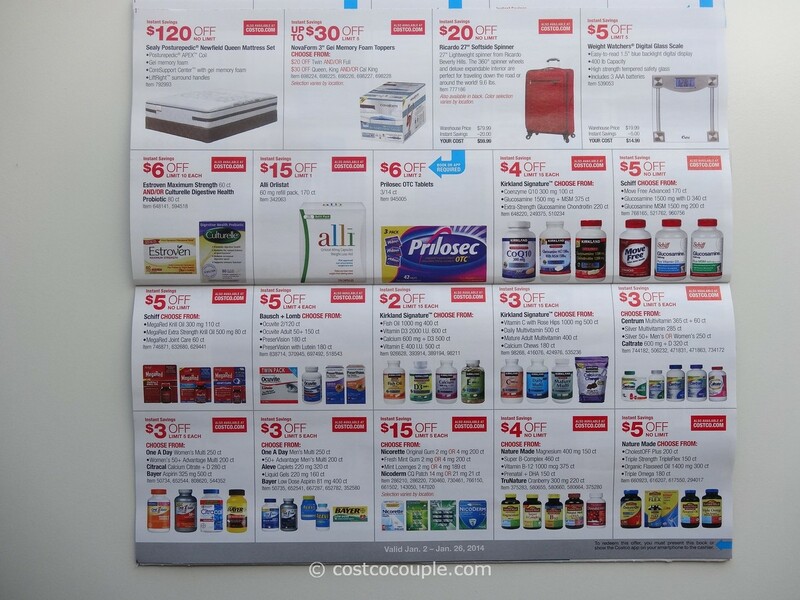 Don’t forget to stock up on your vitamins and supplements this month as there are coupons for many of them. 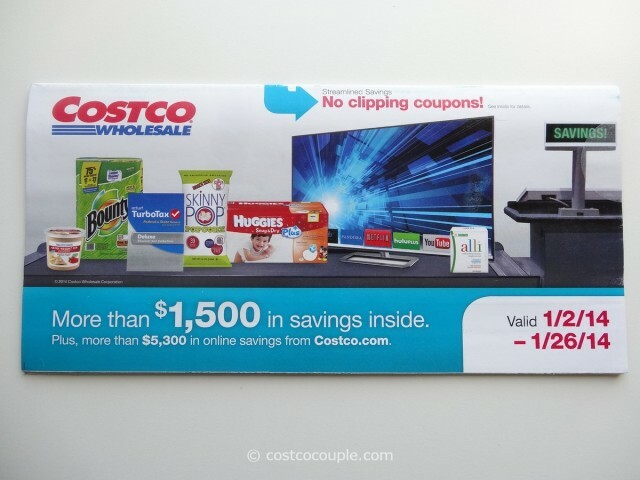 January’s coupons are valid from Thursday 01/02/14 to Sunday 01/26/14.